Dr. Nichols joined the WCVS team in 2016. 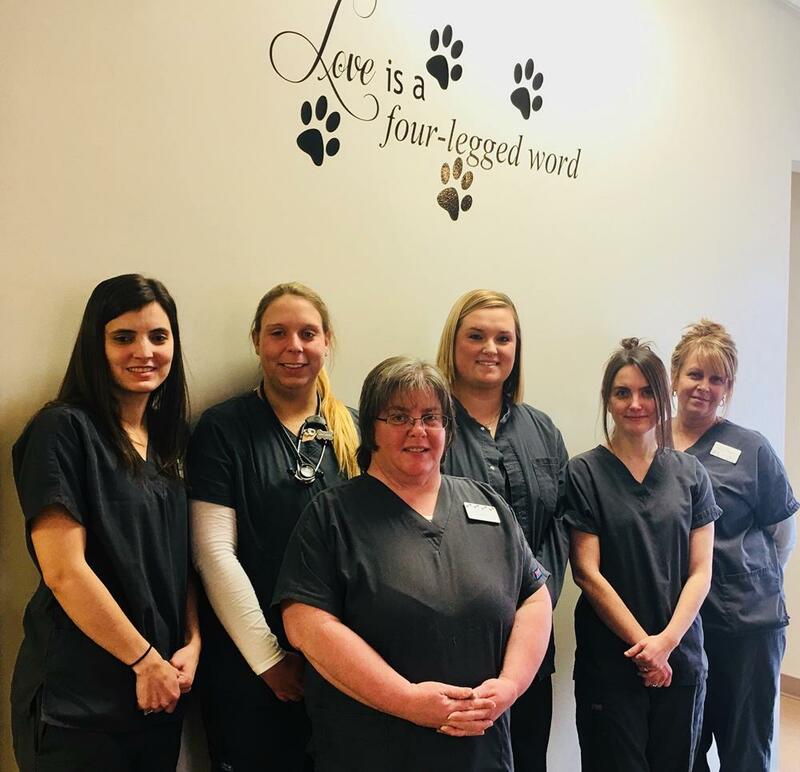 She grew up near Crawfordsville, IN, then attended Purdue University, where she earned a Bachelor’s Degree in Animal Sciences in 2012 and her DVM in 2015. She then practiced in southern Indiana for a year before coming home to join WCVS. 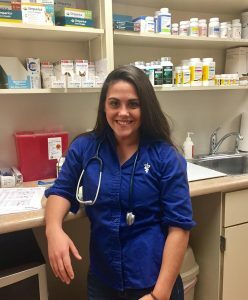 Her interests include large animal medicine, small ruminant and camelid medicine and surgery, and small animal dermatology. In her spare time, she enjoys spending time with family, gardening, and sewing.